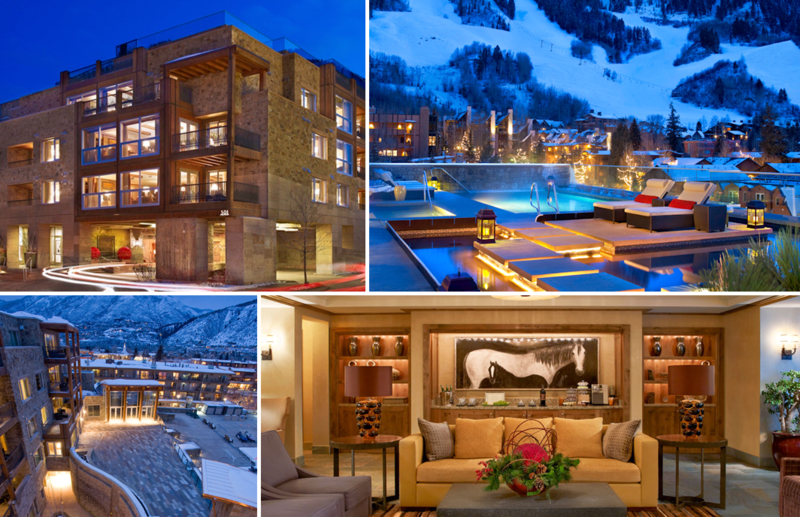 The Residences at The Little Nell is an exclusive, member-owned, private residence club located on Aspen Mountain adjacent from the Silver Queen Gondola with direct ski-out, ski-in access. Each three and four-bedroom residence combines dramatic architecture and thoughtful interior design with exceptional, handcrafted finishes and custom furnishings. Floor plans are unique, with interior living spaces ranging between 2,500 to 4,450 square-feet and large exterior decks and balconies that invite the great outdoors inside. The Residences at The Little Nell represents the union of a highly desirable mountainside location in the heart of Aspen with the unsurpassed personal services of the staff of The Little Nell.